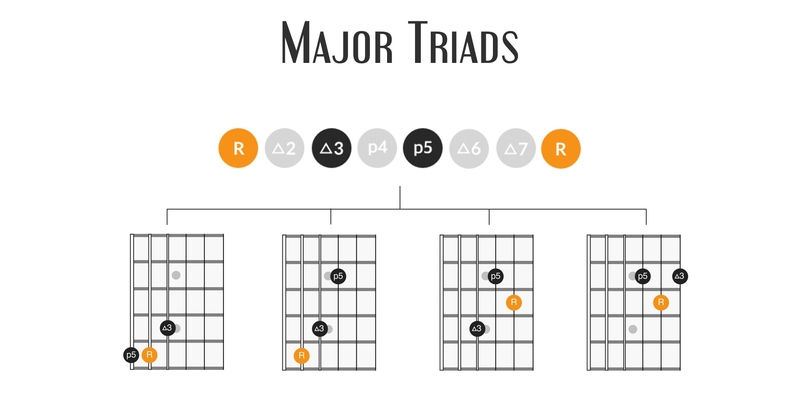 Minor triads are built from the 1st (root), 3rd (minor 3rd), and 5th (perfect 5th) degrees of the minor scale. As is the case with major triads, these intervals are all a 3rd apart and the number of semitones between each interval determines the quality. With a minor triad we have the following stacked thirds. Note how this differs from a major triad, which stacks a minor 3rd on top of a major 3rd. If you’ve previously learned the major triads, then learning the minor triads will be a simple process of replacing the major 3rd with the minor 3rd. Note that the first diagram for each form is the full chord. The subsequent diagrams are the triads that can be derived from that position/chord shape. 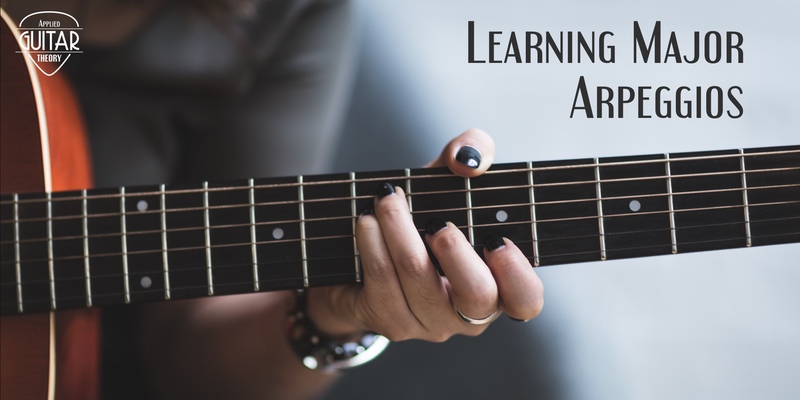 Similar to major triads, a quick way to learn to utilize minor triads in your guitar playing is to substitute them for full chords in songs you already know. Try doing this for all of the triad positions to see how the different voicings can affect the feel of the song. 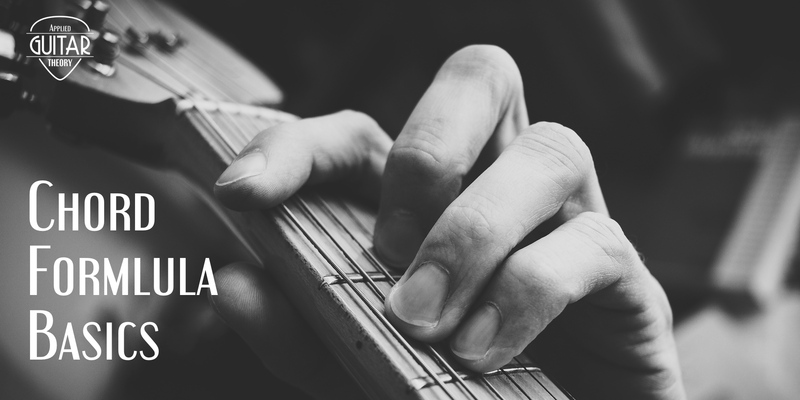 For a few easy songs to apply this to, check out 5 Easy Songs to Learn on Guitar.